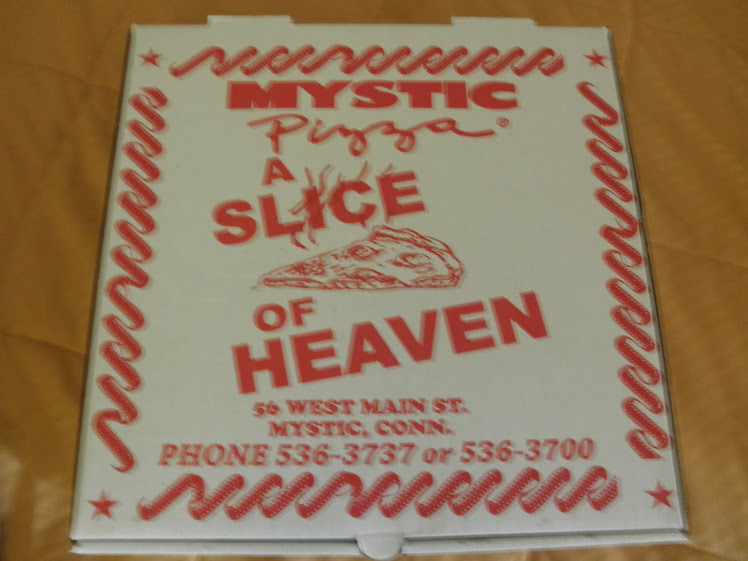 Vincent and the Mystic Pizza Box 7-22-2010: season 10 ending, or is it the beginning? season 10 ending, or is it the beginning? I think Bobby and Eames will be back for more adventures onscreen, judging by this scene, and that's good news. We just need to keep pestering USA Network, et al, until we get our wish. At least we know that Vincent and Kate are willing to return to LO:CI if they are asked. Let's make it happen!